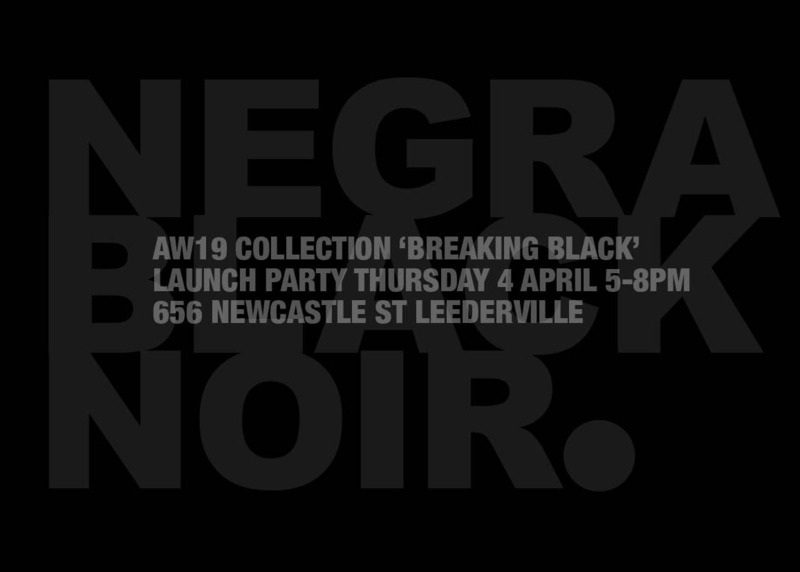 Campaign Brief WA’s multi-faceted Advertising Manager, Kaye Guthrie Adonis launches her AW19 collection of aka.artwear ‘Breaking Black’ this week. In conjunction with local artist David Spencer, every piece is individual, hand-painted and made locally. Aside from bringing a feminine touch to everything Campaign Brief, our favourite Scottish Nigerian curates art exhibitions and is also a budding fashion designer. As anyone who knows her can imagine, we’re talking cutting edge street wear. Think funky overalls, sweatshirts with a difference and one or two surprises. Whilst previous collections have been for the ladies only, this time there is a unisex focus.